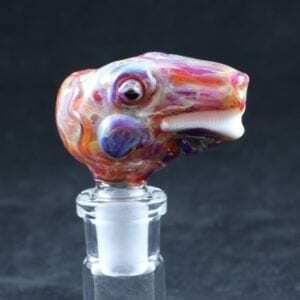 Glass Nation is proud to offer the very best in custom glass smoking bowls and slides for a diverse array of water pipes and tobacco bongs. We offer a variety of 10mm male slides, 14mm male slides, 18mm male slides. 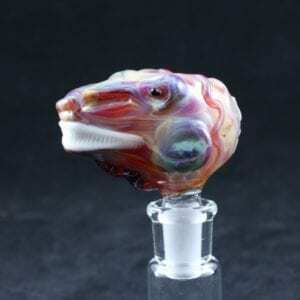 We also carry 10mm female slides, 14mm female slides, 18mm female flower bowls for all of your tobacco pipe needs. Furthermore we also carry ash-catchers to further improve your smoking experience. 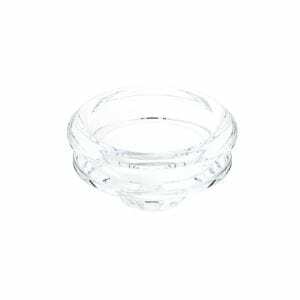 We know it is not always easy to find the perfect bowl among all of the bowls available online. So, if you do not see what you are looking for in our online inventory, not sure which to choose, or you are not sure which male slide or female slide is the right one for your needs, please let us know and we will work to match you with the perfect product for your needs. We are always happy to help!